Barcelona, Spain. August 1, 2017: ExoClick today announced that it has elevated its business offering into two product segments: an ad network as a continuation of its current business, and an ad exchange to push forward the industry to open ad management. As a result of this the company has rebranded itself as ‘The Innovative Ad Company’ with the aim to provide global ad services to its customers. 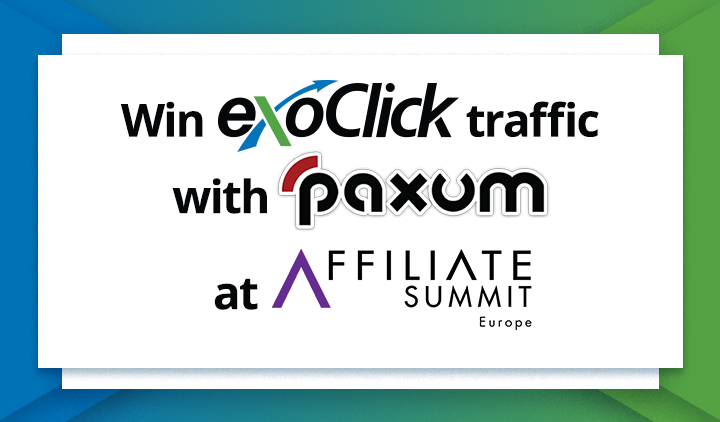 ExoClick’s new ad exchange enables publishers to monetize their traffic not only with ExoClick’s ad network, but also with other ad networks and DSPs. Currently ExoClick’s ad exchange already has over 30 partners plugged in and the company is adding more demand platforms each day. By joining the ad exchange, publishers can increase demand for their inventory and generate higher revenues. 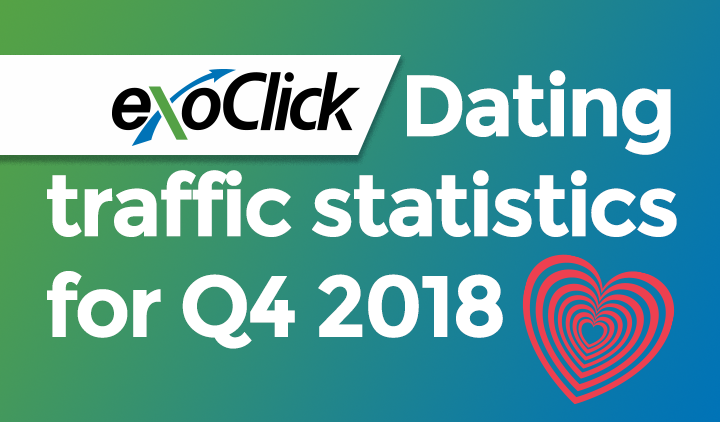 ExoClick is the only ad exchange to offer full transparency to publishers by letting them see which ad network or DSP is monetizing their traffic. It also allows them to disable specific demand partners at any time. On their side, advertisers can now plug into ExoClick’s RTB exchange engine, giving them access to multiple sources of direct quality inventory. In the time it takes to load a webpage, the company’s technology automatically finds the most competitive bidding price for advertisers offers. 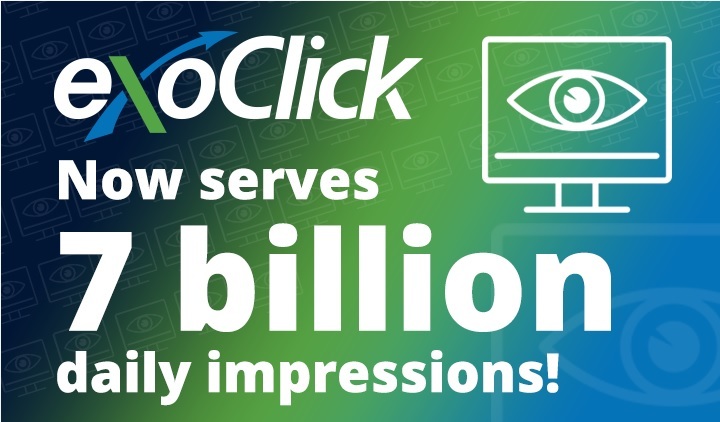 Because ExoClick’s ad network platform is seamlessly integrated into the company’s ad exchange, they have full access to all of ExoClick’s leading platform features including deep targeting, retargeting, real-time statistics, conversion tracking and big data analytical tools. The ad exchange’s RTB engine allows advertisers to really scale up their campaigns by gaining access to a massive global marketplace of 6 billion daily ad impressions. 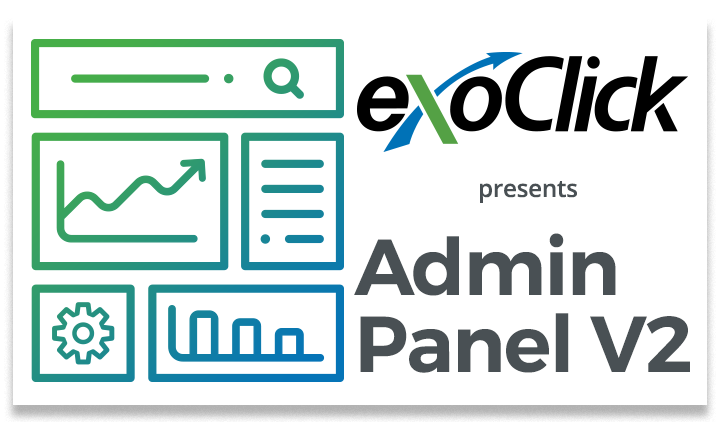 To ensure a high level of quality, publishers, ad networks and DSPs who wish to access ExoClick’s ad exchange will have to meet certain criteria before being accepted. Click here for more details, or contact your account manager.